Your ecommerce store is live and you have already started to sell to foreign customers. Following the advice of successful international ecommerce merchants, 100% of your content has been translated and crafted to appeal to the target market by a native speaker. Your marketing team has studied cultural aspects and designed a sales promotions strategy that encompasses local holidays and major shopping dates (the back-to-school shopping frenzy, high-peak vacation buying periods, El Buen Fin – the equivalent of Black Friday in Mexico – and more). And your international payments strategy includes offering local payment methods at checkout. You already offer the most popular local payment methods, so what could it be? Why are customers leaving your ecommerce store at this point instead of completing the check-out process? 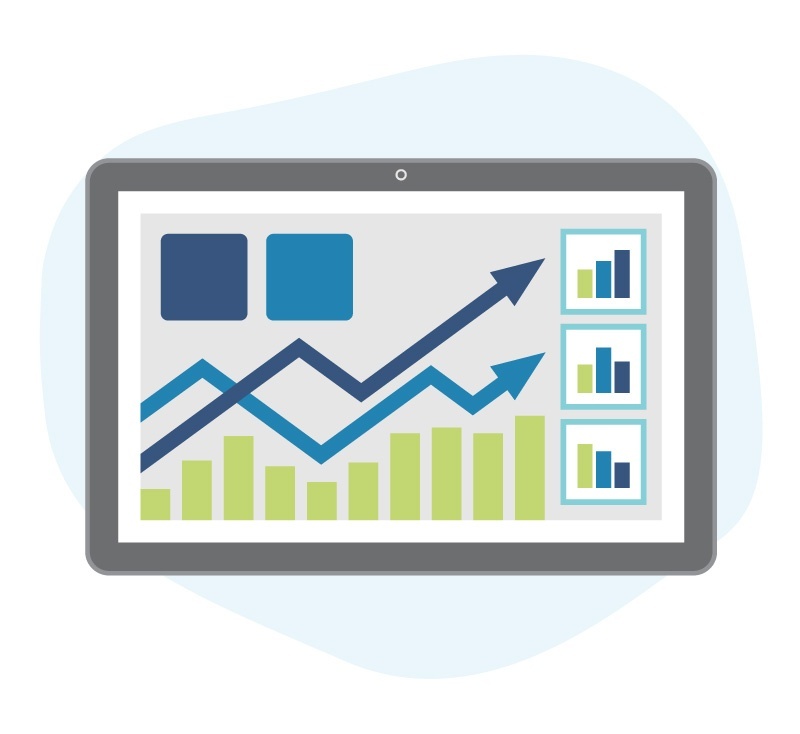 Luckily, you were tracking the most important KPIs for ecommerce merchants and, with this information, you can improve sales. So, let’s find the fix together! 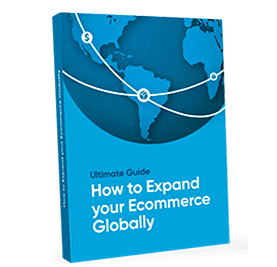 Within the next 7 minutes you will learn how to remove the remaining purchasing barriers and sell more in global ecommerce markets. Why are your international conversion rates low? You have achieved 95% of what other ecommerce merchants could not. Your customer has a full shopping cart and has navigated to your checkout page. Up until this stage, you have earned the consumer’s trust and they want to purchase your products. But, then their purchasing decision starts to shift. Their confidence declines, they begin to question if they really need these products and eventually leave your ecommerce store – exiting on the checkout page. As a Latin American Payments Expert, I want to let you in on the secret – on the user experience – on what continues to drive cart abandonment in Brazil and other Latin American nations. And specifically the total amount due displayed in U.S. Dollars or another currency that is not your customers official currency. Why do total cart values in U.S. Dollars chase away international customers? By accepting local payment methods (cash payments, domestic credit and debit cards, bank transfers, and other alternative methods), the consumer instantly is familiar with the payment process and can determine if they will be able to purchase from your cross-border ecommerce. Latin American consumers breathe a sigh of relief when they see the cash payment icons of Boleto Bancário, OXXO, Cupón de Pago, Baloto, and Sencillito on your site. By offering cash payment methods, your ecommerce business can reach 100% of the the region’s online shoppers. So, the payment process is not the bottleneck. It is the displayed currency at checkout. Uncertainty of the final cost: If I were to share that a camera lens you would like to purchase from a Chinese ecommerce merchant will cost 1,500 Chinese Yuan, would you be willing to instantly provide the store with your payment details? Probably not.Because living in the U.S. or Europe, theChinese Yuan is not a currency that you make purchases with often. This experience is shared by your customers when you present final costs in a currency that is not their own. They do not know how much the item truly costs in their currency. Exchange rate fluctuation: Maybe your customers weren’t scared off by seeing the product price listed in USD, but as they search independently for the current exchange rate, they notice that there is not a standard rate for the given day or hour. The rate continually fluctuates (even from site to site) and the worry of which exchange rate that will be used for their transaction starts to cause uncertainty. Customers do not know which exchange rate will be applied and when. 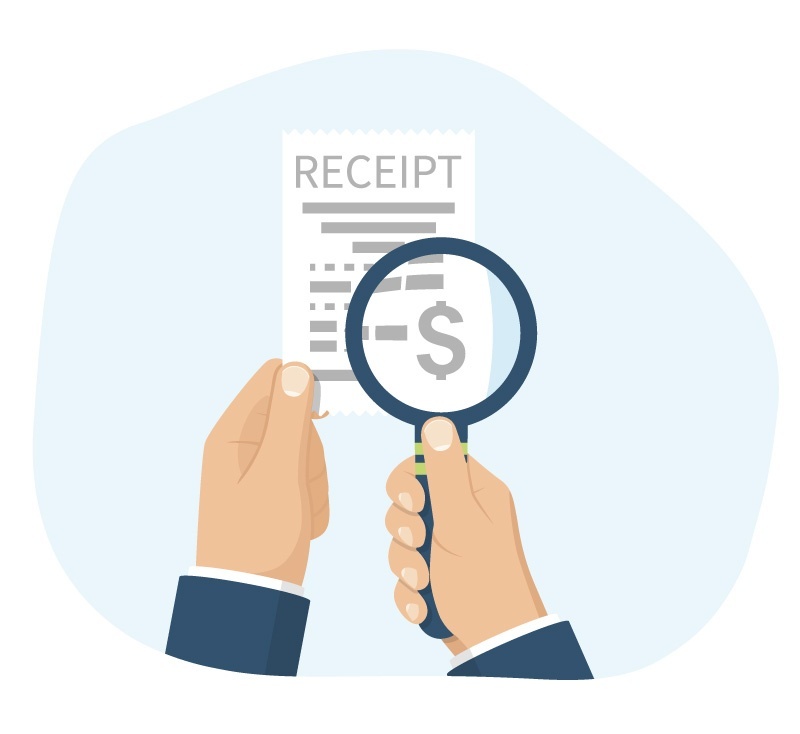 Hidden fees and taxes: Culturally, Latin Americans are accustomed to having to read between the lines of policies and payment plans – even while doing business in their own countries. However, the suspicion of added fees are an extreme concern when paying in a foreign currency. Exchanging currency often relates to paying more and being charged fees for this process, creating a major concern that the price will rise. The largest payment concern for Latin Americans is understandable – not knowing the price they will be charged – after the currency conversion. Attempting to guess the exchange rate and then learning that the purchase was more expensive than anticipated on a monthly credit card bill – is ample fuel for the customer to be upset and also share their dissatisfaction with your business as a negative review on your site, on social media channels and not buy from you again. Think back to purchasing your camera lens and the final checkout price being displayed as 1,500 Chinese Yuan. It sounds like a lot of money and you do not know how much you will eventually be charged by providing your credit card. But then again, isn’t the US Dollar worth more than a 1:1 exchange rate? Uncertainty lingers. Eliminate this doubt, along with all of the other variables that start to make customers rethink their desire to purchase your products and services. Success: Removal of barriers for the customer to feel confident and press the ‘pay now’ button. Success: Increase revenue by providing a seamless UX while browsing, selecting items and payment. I promised that I would take only seven minutes of your time and time is ticking. So, let’s jump straight to the solution, an integration. To provide a complete payment experience that customers trust by displaying the checkout total in their local foreign currency you will need to integrate with a local payment processor. Offering this service has never been easier. Take the solutions designed by EBANX for instance. A successful integration with your ecommerce website will enable you to show final checkout pricing in the local foreign currency. How does it work? 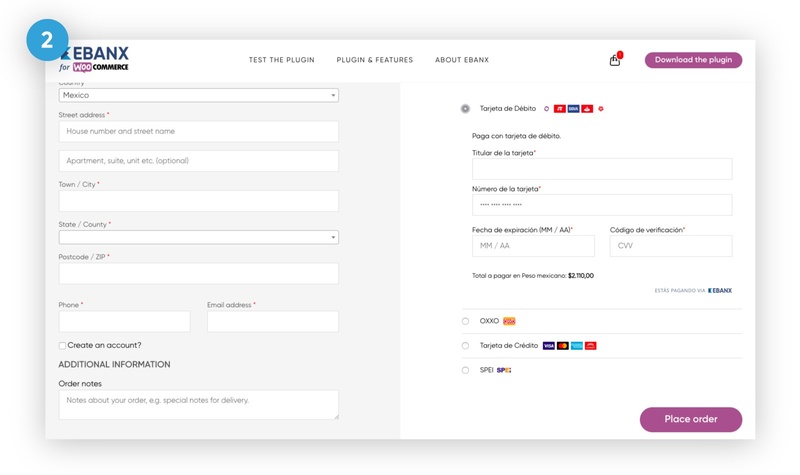 Depending on your website’s platform, there are plugins, modules, extensions, and whole checkout page solutions to start selling more in Latin America. Product prices will continue to be shown in USD on your product pages (so you do not have to make any changes!). 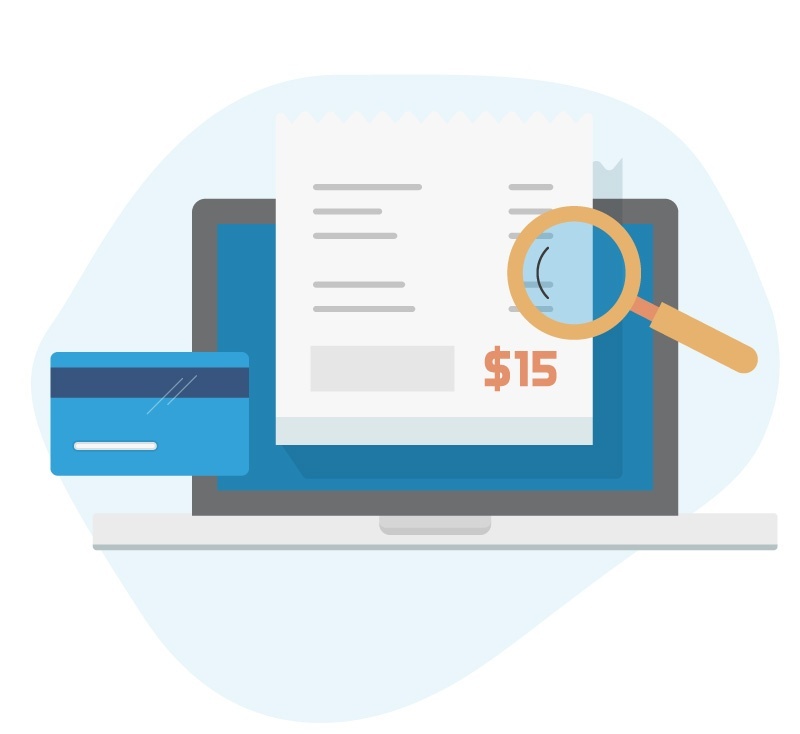 However, on the checkout page, when the consumer selects their nation, the total checkout price will be displayed in their currency including any mandatory government taxes. The total shown in local currency on the checkout page is the final price to be paid by your shopper. This amount will be printed on the boleto and paid in cash throughout Brazil, processed through a bank transfer via SPEI in Mexico, debited from a bank account with WebPay in Chile or charged on your customer’s monthly domestic credit card statement in Colombia. Your customer can rest assured that there will be no hidden surprises, exchange rate fluctuations or additional taxes applied beyond the final prices displayed at checkout. 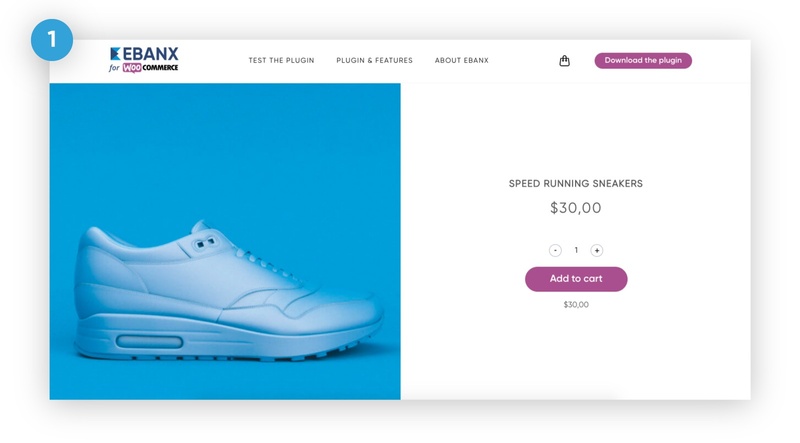 Let’s see how this would appear and function on your ecommerce store if you had an Woocommerce account and were to opt for using the EBANX plugin. With this new insight, start planning and implement a solution to take advantage of this strategy and improve your sales. As an international merchant selling in nations where you may not have a physical presence, are continuing to build your consumer base or do not have the same level of brand recognition that you have in your home market – doing all that you can to build customer trust and simplify the purchasing experience is key. 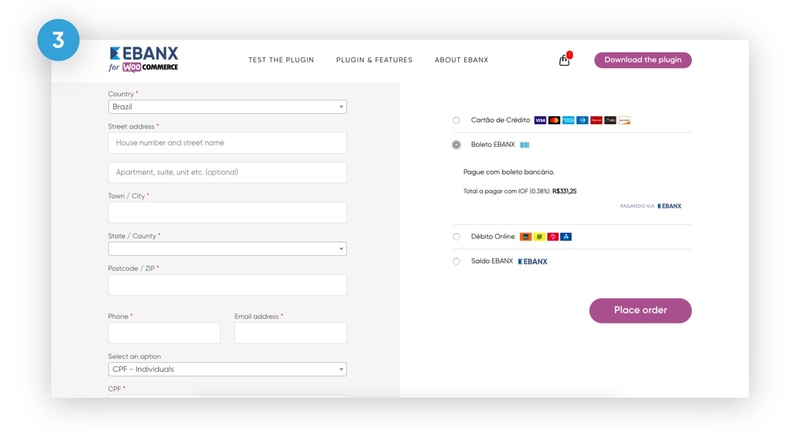 Get to know all the features the EBANX Payment Gateway for Woocommerce has to offer, including checkout in foreign currency.